Posted: January 25, 2011 by lambethsaveourservices in Demonstrate, Rally & Occupy! Around 200 people amassed outside southwark town hall today to protest aginst the 33 million in cuts to the council budget. The police tried in vain to only allow a small group with banners in front of the town hall by locking the gates and marshalling people across the road to the designated demonstration area. When the crowd including Lambeth SOS members politely refused a council worker eventually opened the gates and the protest continued. There were ad hoc speakers from various local organisations and campaigns, including Southwark SOS, trade unions and members of the occupation at Camberwell School of Art. The atmosphere was good with some excellent home made banners. A number of people went into the public gallery where inside the Labour run council was deciding its budget for 2011 – The government is cutting funding to Southwark by 31% leading to £33 million in devastating cuts to local services. Thur 9 Dec: No Fees No, Cuts education march on parliament on day of vote on Fees Bill. Assemble 12.00.noon Malet St. Lobby supported by NUS. : discussed the very useful workshops, Paris still collecting action points. Education group had exchanged emails and were setting up telephone network. Link to student demos and Stockwell Park anti-academy campaign. Welfare Group – discussing setting up a claimants action group, not just the unemployed because benefit cuts broader effecting in work benefits, housing benefit. Talked about having section of website, news-sheet at some point, local film showing with Southwark. Health Group discussed concentrating on the white paper and GP budget changes. Take up issues in patient participation forums. One such Lambeth Link meets at Stockwell resource centre on 17th January and we should attend to put case against changes. 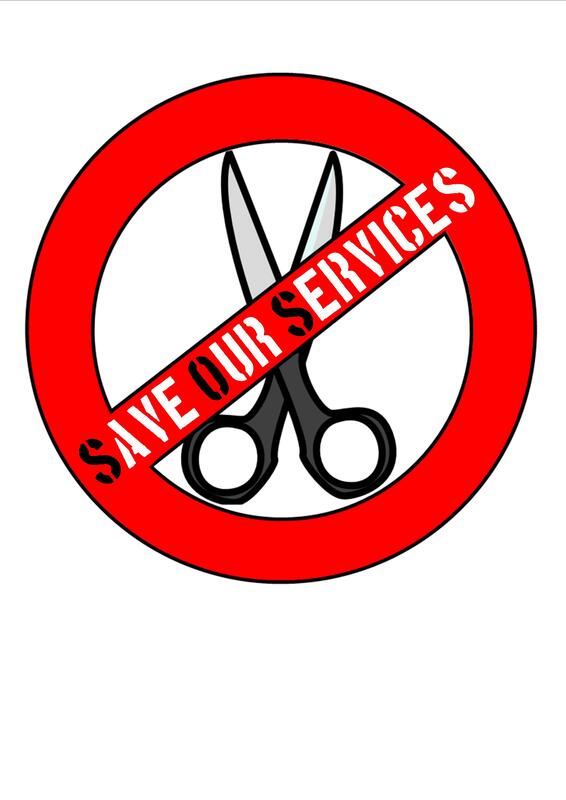 Try and link up with Southwark Keep Our health Service Public group at King’s Hospital. Housing Group discussed need to go out to TRA’s (Tenants and Resident Associations) make the case against cuts and for taking ALMO Lambeth Living under council control again. Invited to China Walk TRA in 13 Dec. Possibility of organising Alternative Housing Conference – challenge Council representative to debate ALMO. 29 Jan or 5th Feb possible dates. It was reported that Defend Council Housing having a lobby of parliament on 15 Feb. Also Unison still waiting on date for strike in Lambeth Living over redundancies maybe end January. i. If a strike was happening then the day of strike might be a good time for a rally/conference on housing in the afternoon, providing enough notice of strike was known – first strike maybe 22nd or 29th Jan.
Jeremy reported that Anton the TUC sec will be contacting Lambeth SOS with a view to working together in future. Short report and discussion on ongoing RMT dispute over cuts and redundancies. No more strikes till January. Report on days of action and occupations. The campaign is now focused on a national day of action on 8th December and mass demonstration/lobby of parliament on 9th December when the Coalition is hoping to rush through the legislation. Rob reported on organisation of school students locally. Last meeting agreed to set up working group from Lambeth, Southwark, Lewisham, Greenwich, Croydon to examine usefulness of conference of those groups early next year to develop links/action. Croydon now setting up a working group to get this off the ground. i) Stuart to try to set up meeting and work with Ruth on it. End January Lambeth Living strike? COUNCIL house rents could more than treble in a borough due to government reforms, figures reveal. New tenants could see a rise of more than 330 per cent in the next year under the plans. The Chancellor George Osborne said last month that social housing rents for new tenancies would be set at 80 per cent of the private sector. In Southwark, the council said this would see the average weekly cost for a four-bedroom home increase from £95 to £416. A three-bedroom home would increase from £86 to £322 and a two-bed from £80 to £193. From April next year the Government also plans to cut local housing benefit. It will be £250 a week for a one-bedroom property, £290 a week for a two-bed, £340 a week for a three-bed and £400 for a property with four bedrooms or more. Councillors believe thousands of people will not be able to afford the higher rents and be forced to live elsewhere or seek help from town halls to be housed in temporary accommodation such as B&Bs. Lambeth council said it had started to house people in B&B accommodation after a major supplier of temporary properties said it was no longer accepting housing benefit tenants. Lambeth’s cabinet member for housing Councillor Lib Peck said: “A lot of the private landlords will just withdraw from the scheme because they won’t get enough money from housing benefits. “We are going to face a real problem with housing people. These are people who are classified as homeless and need temporary accommodation.